I am knowledgeable about Seattle careers because I lived there for a decade and it will always be one of my favorite places to which to return. Seattle is known for rainy drizzle, gorgeous scenery, plentiful coffee, and technology. 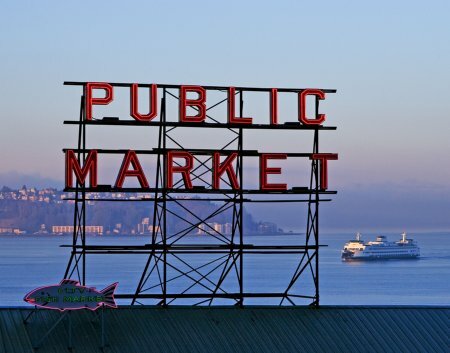 Seattle is also considered a desirable location in which to land employment or start a business. From my experience, it isn’t easy to move to Seattle and land a job without Seattle connections unless you have a terrific track record to beat out significant competition. Seattle is a city that values Seattle-based work experience and education. For this reason, many people move there and are underemployed while they build up their resumes and meet the locals. Difficult as this strategy may be, it works. Seattle is also a city where almost everyone is tech savvy and a lot of networking takes place online. If you don’t live in Seattle and you wish to move there, one way to do so is to become an industry insider by joining online professional organizations and becoming known to the insiders who know where the job openings are.